 Home › Politics News › APC Fights Against US Visa For Atiku , PDP Reacts. 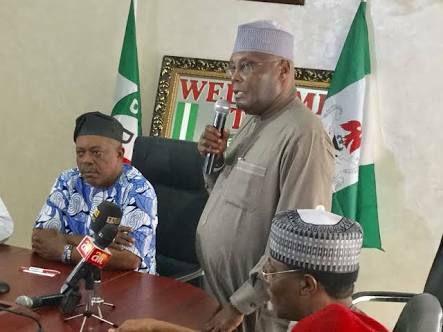 APC Fights Against US Visa For Atiku , PDP Reacts. 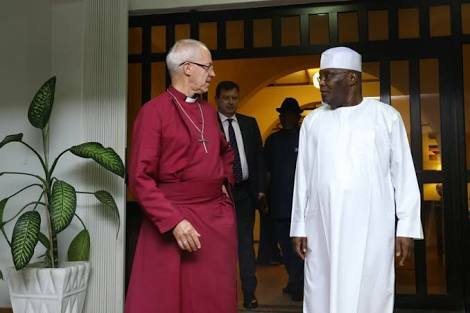 Presidential candidate of the Peoples Democratic Party (PDP), Atiku Abubakar, has put in for a visa to empower him to visit the United States of America. It was discovered that the former Vice-President was in attendance at the US Embassy on Tuesday in Abuja to get his visa.